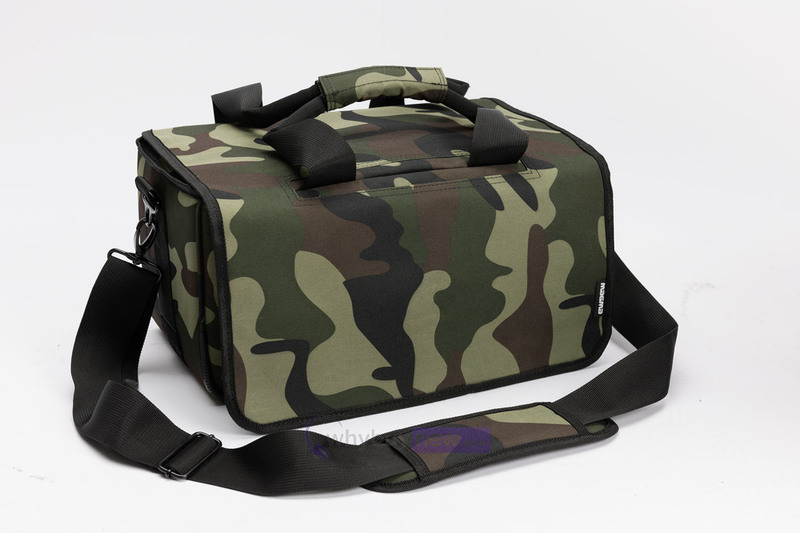 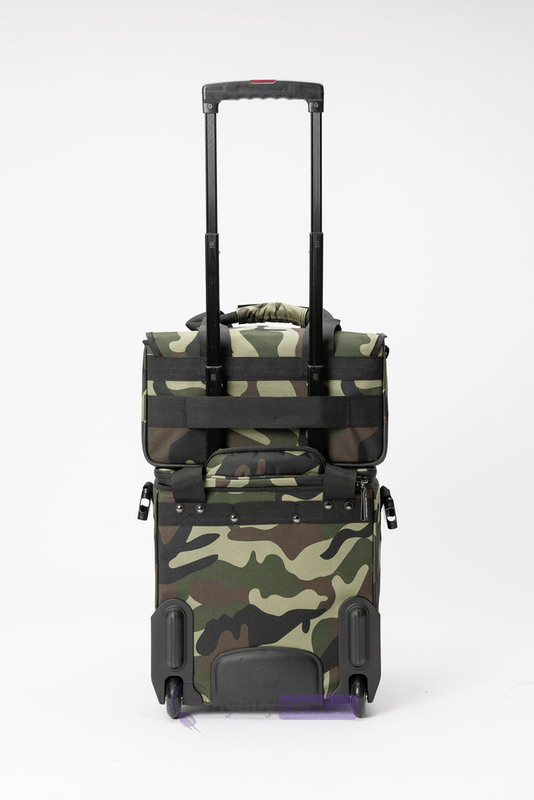 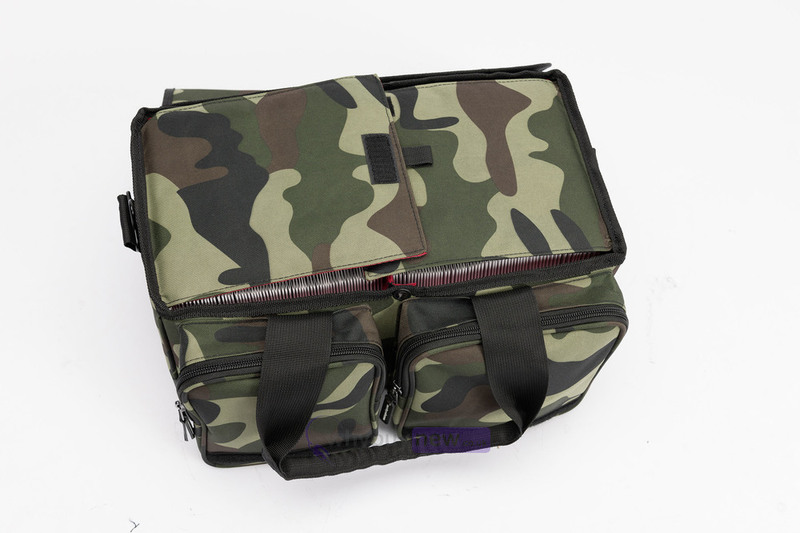 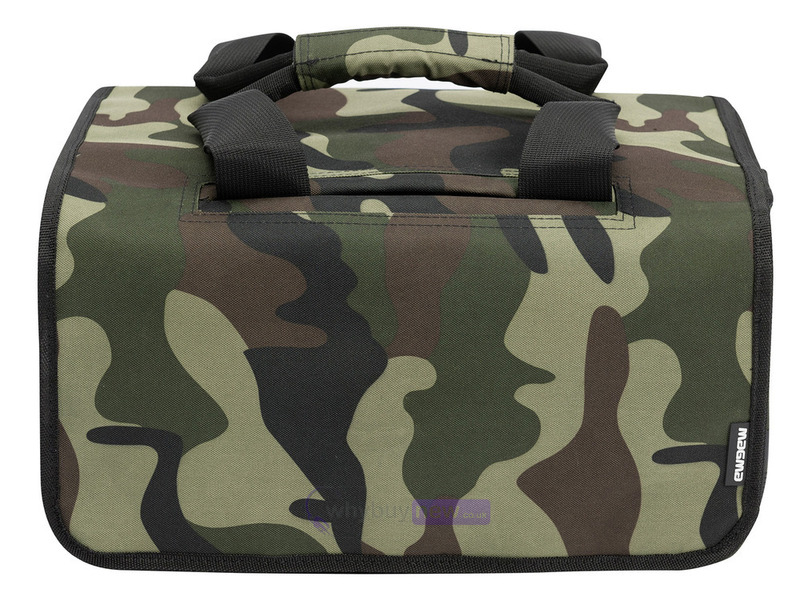 The Magma 45 Record Bag 150 is a camo record bag designed to fit 150 x 7" records. 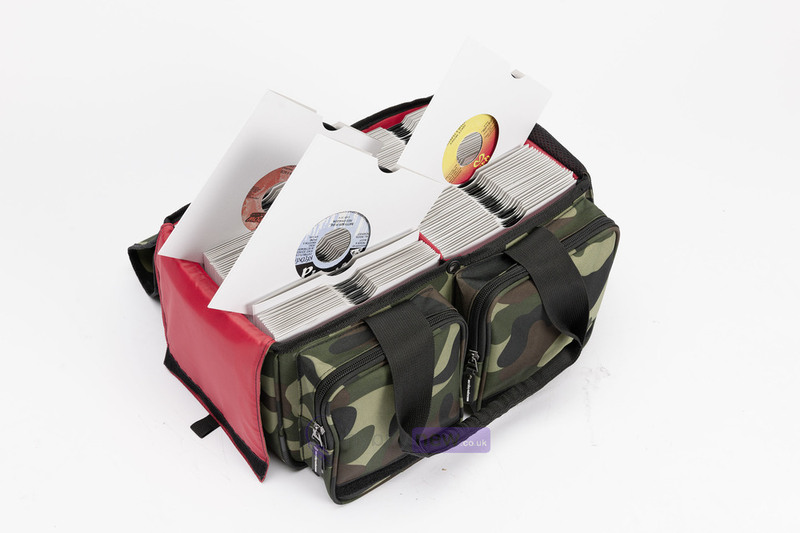 This bag is ideal for the professional DJ who needs a protective and secure way of transporting their precious vinyl records. 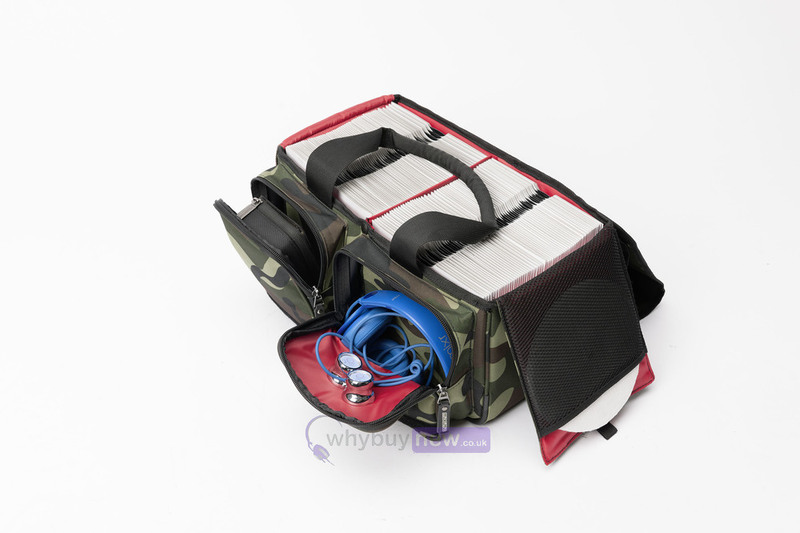 It also features two outer pcokets with space for headphones, rpm adaptors and cartridge and stylus cases. 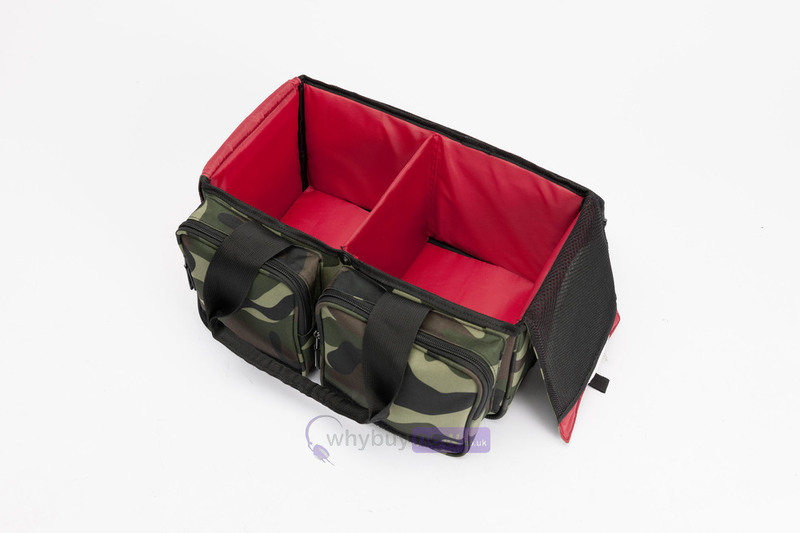 As it has been designed for the professional travelling DH it comes with a carrying handle along with a erfonomic shoulder strap.